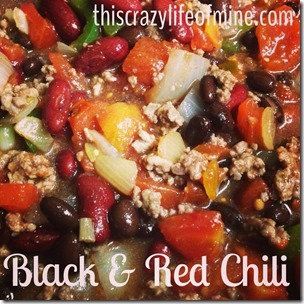 After deciding to give WW Simple Start a go and using the recommended shopping list on the back of the Simple Start booklet, I knew I was going to make chili.The great thing about the shopping list is that it is full of essentials to have on hand for endless possibilities. There is nothing magical about this recipe, it’s just simple ingredients that I had, but it is oh so good! 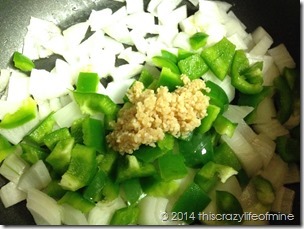 In a large pot, heat oil, add onion, green pepper and garlic. When veggies start to soften, add lean ground beef and salt and pepper to taste. Stir and sauté until ground beef is cooked through. 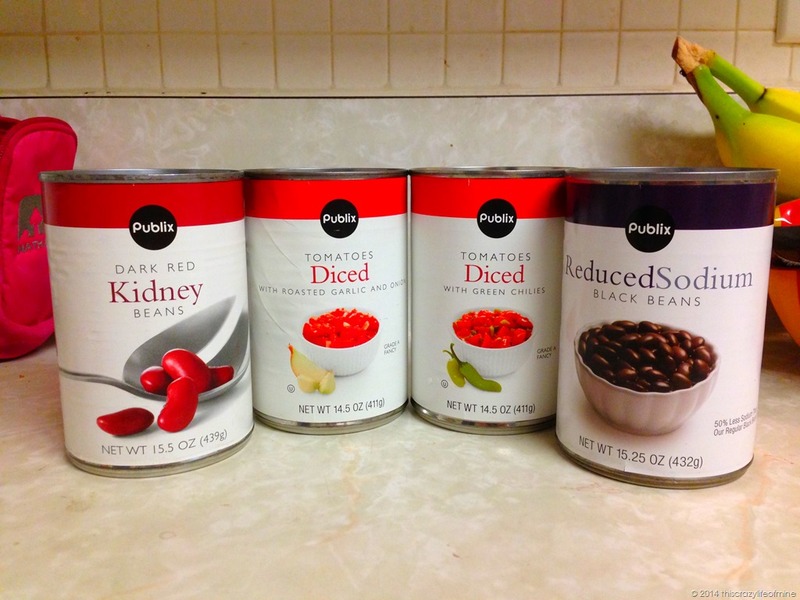 Add black beans, kidney beans, and both cans of tomatoes. 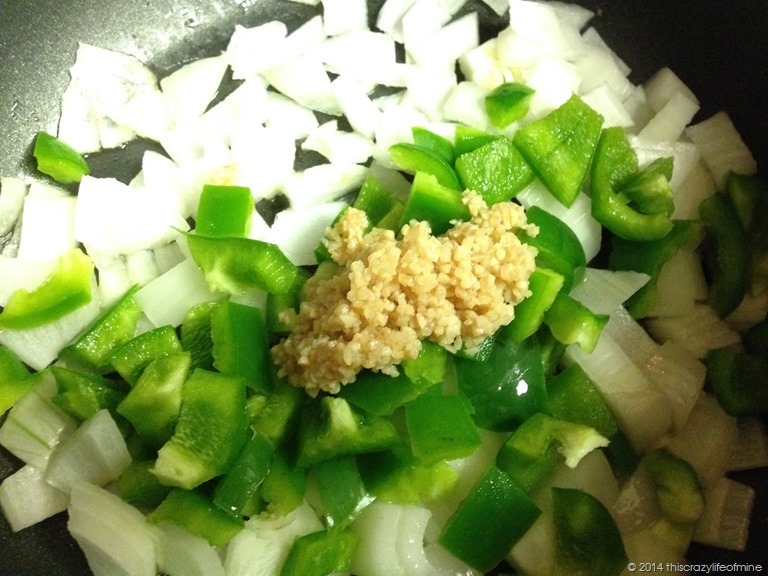 Bring to a boil and then turn heat down to medium, cover, and simmer for 30 minutes. 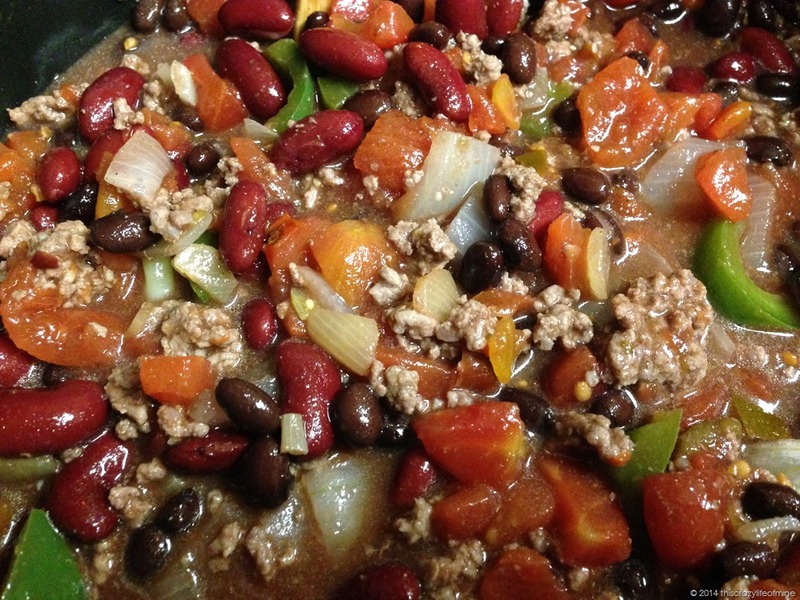 I like my chili on the thick side, so it is not very soupy. 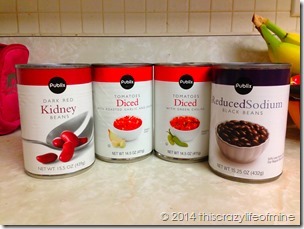 You could add tomato sauce for extra liquid. I topped mine with fat free cheddar cheese. This recipe makes roughly 6 servings. These are all power foods, so there is not need to track points. 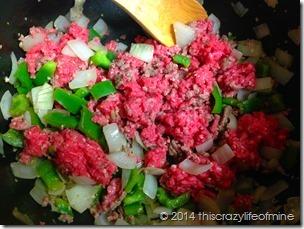 Regular cheese and any ground beef that is not lean would count as points if you decide to go that route. 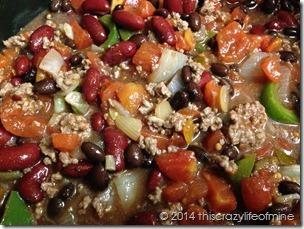 As with most chili, it is even better the next day. I had this for lunch several days after and it was just as good each time. Another recipe success that I will make often! Do you like you chili hot or mild? 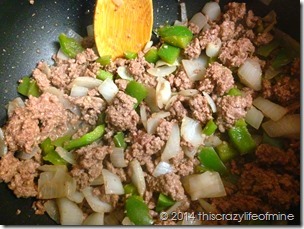 This is almost the exact recipe I use but I add a can of corn instead of beef and lots of spice. Now I’m going to be thinking about this and we’ll have to have chili for dinner! Lisa recently posted…Are Mud Runs a Crazy Trend? looks yummy! Any idea of the WW points? Never thought about adding black beans. Will definitely have to try this recipe. NikkyJ recently posted…ThemePark Christmas Florida Fun 2013! 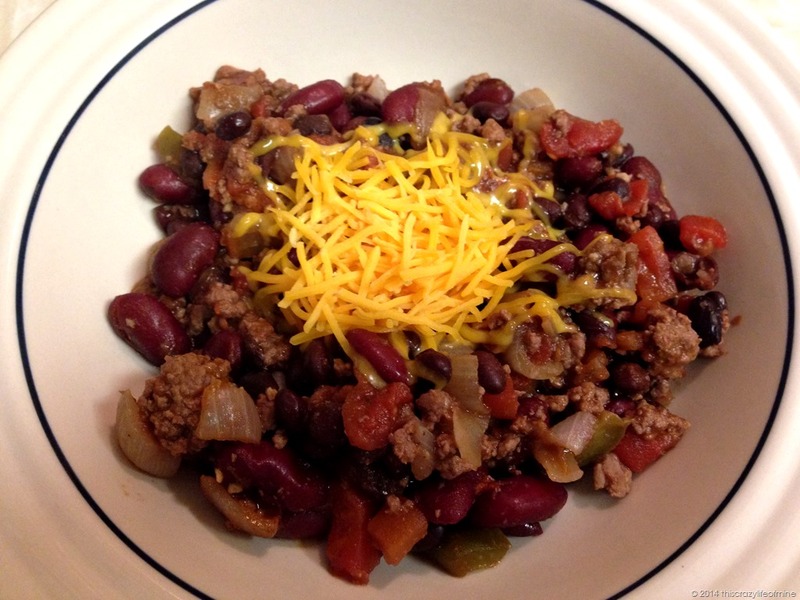 I love chili because it is just as good as a leftover! Yum – this looks really good!! 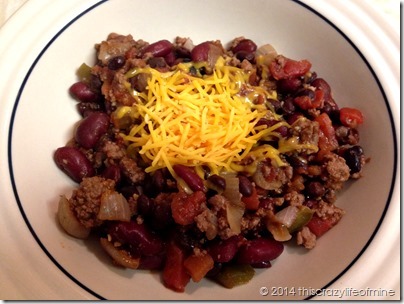 I don’t like my chili super spicy – just enough to have good flavor! Yummy. 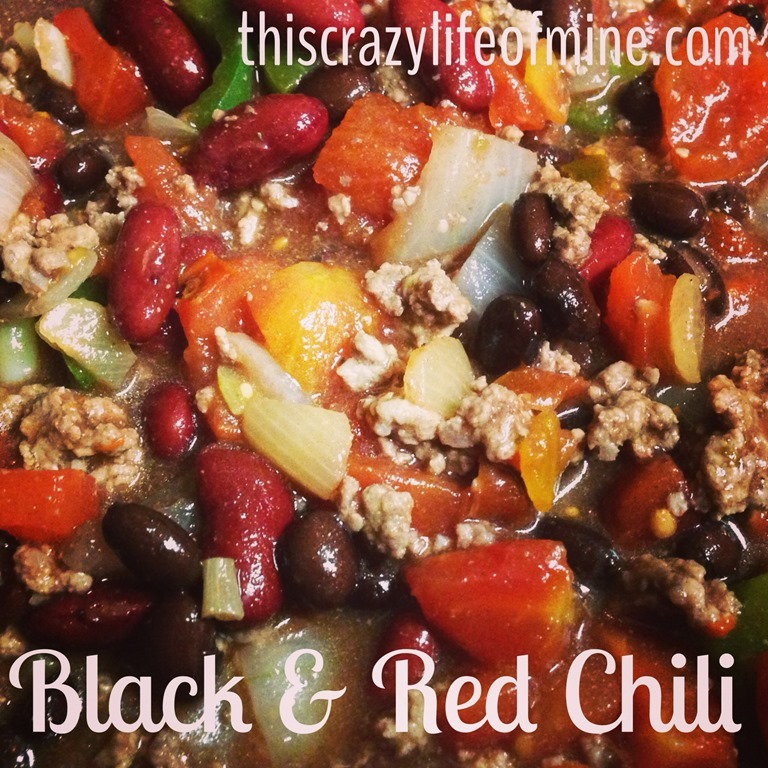 I love chili and have all the ingredients on hand to make it within the next couple of days! How much meat is used? Also, what would the points be?